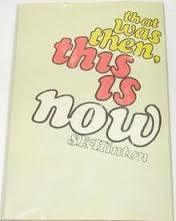 That Was Then, This Is Now is a young age adult novel by S. E. Hinton. The novel is about the two friends- Mark and Bryon. Since childhood both are like brothers but their friendship rapidly changing. Bryon is growing up with thinking who he wants to be. Mark is still living for the thrill of the moment. The story begins with their mom being in the hospital. She is Bryon’s birth mother, and Mark’s adoptive mother. Mark’s parents died by conflicts. Mark and Bryon have to make money to support the family while their mom is in the hospital getting surgery. Bryon gets a job at the local supermarket.Whereas Mark starts bringing in lots of cash. Bryon doesn’t ask from where he bought cash. Mark has been getting his money by selling drugs to hippies. Bryon called on the police and weaken their bond. When Mark comes home. Bryon tells him that he found the drugs. Mark replied that he will never do as it makes Bryon upset. Bryon says that he has called the police. Mark does not believe it. The police take Mark away. After few months, Bryon visits Mark. Mark makes it very clear that he now hates him. Mark acts up later on and is sent to prison. 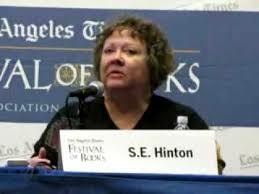 Susan Eloise Hinton is an American writer. 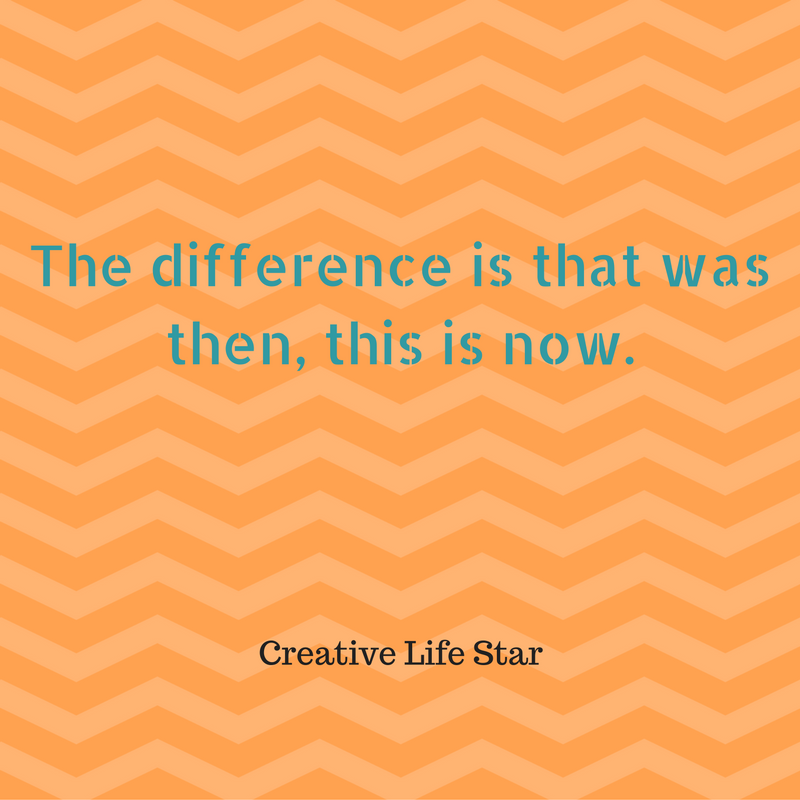 She is best known for her young-adult novels. Hinton received the inaugural Margaret A. Edwards Award. Hinton co-wrote the script for Rumble Fish with Coppola. This sounds like a sad story, I will need to see if my library has a copy. Oh that is really sad story! Thanks for the review!